The Dark Knight Rises - New Promotional Poster! 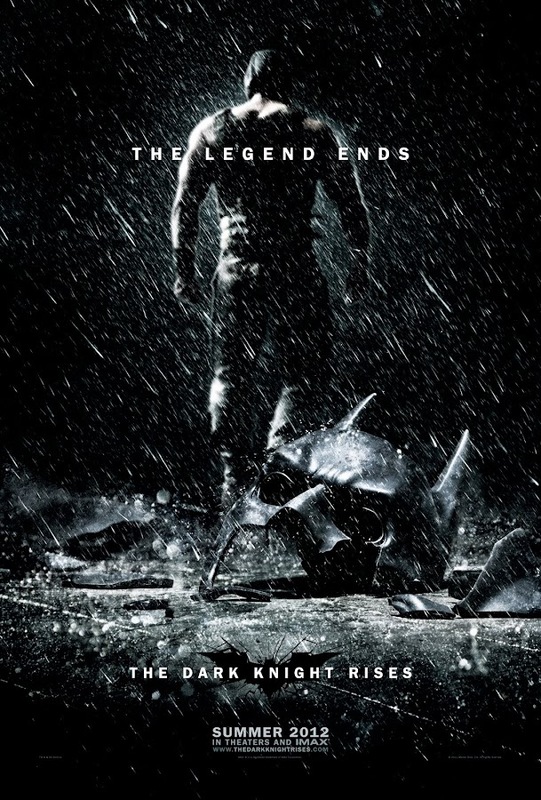 A new promotional poster has been released on the official "TheDarkKnightRises.com" for you all to download. It's very epic, hinting at the downfall of Batman with the shattered mask and Bane, back to the image. It's pretty iconic, the wording "The Legend Ends" certainly teasing what is to come.